Maria Pellicano is a public speaker trainer and a motivational speaker. She speaks on confident speaking, voice technique and how to craft and deliver a message. She shares insights on how you can take your public speaking to the next level. 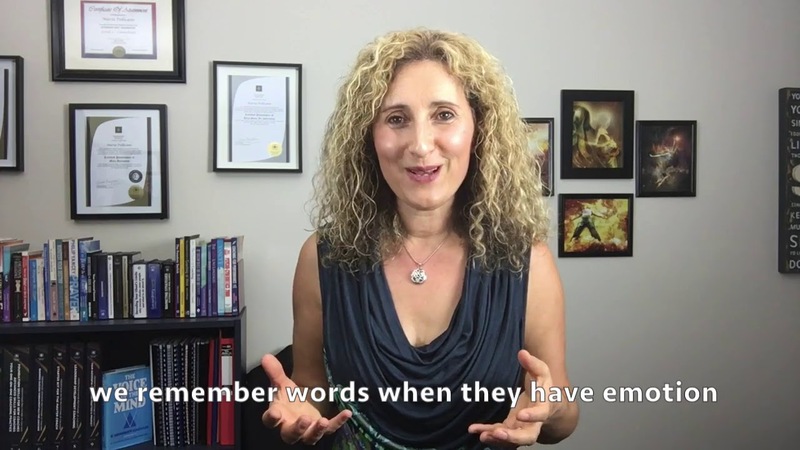 Maria shares on what makes powerful interpersonal communication effective and how you can move from being apprehensive to being influential with clients and audiences. Maria is a public speaker trainer for voice technique, messaging and powerful stage presence. 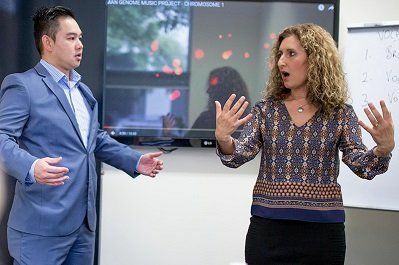 Using the critical alignment model for powerful communication, Maria mentors you to have greater leadership influence by developing your verbal and non verbal tonality, raising the perception of your authority and positioning, increasing your credibility within minutes of you speaking. 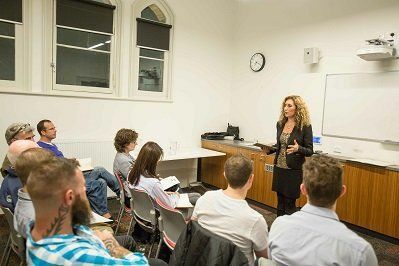 Have you ever considered public speaking training ? Do you wonder why other people can be so confident in their communication while all you want to do is hide? Do you want your voice to be clearly heard? Do you want to speak and be inspirational? 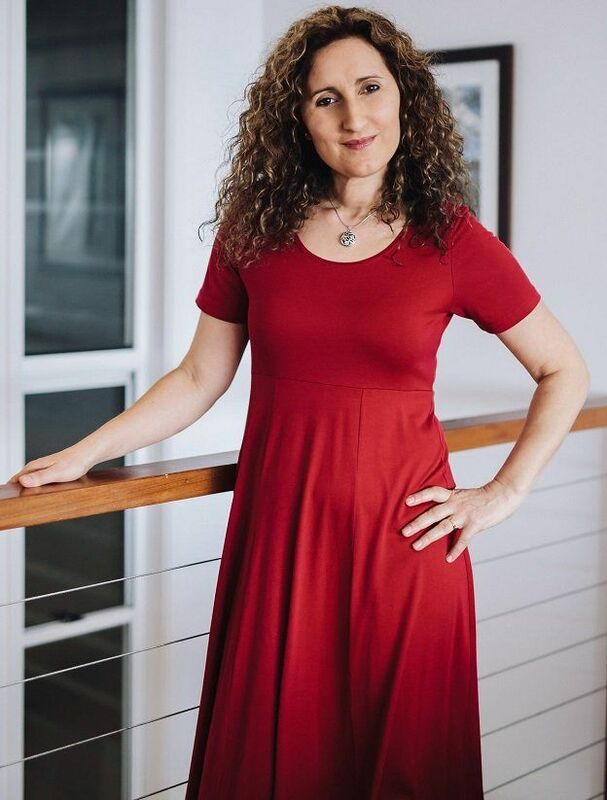 In her book and published articles, Maria Pellicano gives insights, tricks, tips and shares stories that will help you speak with credibility and fearlessness. DOWNLOAD OUR FREE RESOURCES TODAY! Free Videos and Reports to help you communicate powerfully and have greater influence with your audiences and clients. For the past 20 years I have been empowering people to present on platforms with confidence, competency and certainty by tweaking the voice, mindset and message to powerfully communicate with influence. 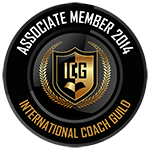 I have conducted public speaking training and voice coaching with both business and personal clients. I love to speak, mentor and author books and programs. I am passionate and experienced in helping to empower your unique presence and releasing your authentic expression when communicating. 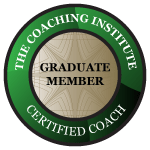 What separates me from others is that I have the experience in coaching over 5000 voices to sound congruent to the message they deliver. From my experience, I have learnt that your tone can deliver non verbal signals that effect the quality of speaking and the integrity of words. 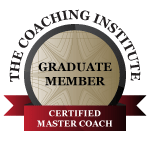 I use a blend of voice, mindset and message delivery strategies that I have tweaked and developed over the many hours of observation and mentoring to help your personal development of interpersonal skills. I work with public speakers, auctioneers, lawyers, sales executives, singers, thought leaders, entrepreneurs, coaches, trainers, preachers, teachers, to have a professional and polished voice, clear message and successful mindset that positions commercial and reputable success. Join me for my next upcoming event! Click the button below to find out more. When I work with you, I focus on the three most critical alignment aspects of communication: mindset, message, and voice. These are the keys to Harnessing Your Voice that lead you to speaking with power and influence. The quality of your mindset shows up in your persona. What we think is who we are. The way we engage with others and live is dependant on how we think. Our persona is our character. Who we are being when we carry our message effects the level of influence you can have when you speak. I mentor you to have new thinking strategies that enables your voice to be heard with confidence and credibility. Your message is what you are here to say or sing. This is about the platform you will be using to reach your ideal client and audience with your passionate message. When you are clear on the intention of your message, that is what you really believe you are here to communicate, you will stop procrastinating and create the certainty and confidence that will show up in your voice, bringing your presence to the surface. The voice brings out your presence. It makes you transparent when you speak. The voice tonality carries your emotions and thinking and it sends nonverbal signals to those who listen to you. Do you cringe when you hear back your voice and wished you sounded better? I can help you develop your voice. With time the voice can age, become damaged and unclear. By learning voice technique I can mentor you to have a voice that is intelligent and healthy and has longevity. STILL LOOKING FOR WAYS TO JUMP IN? We would love to hear from you! Please record your voice and send it to me for diagnosis. What is most suitable for you or your team? See which mentoring program is a fit for you. 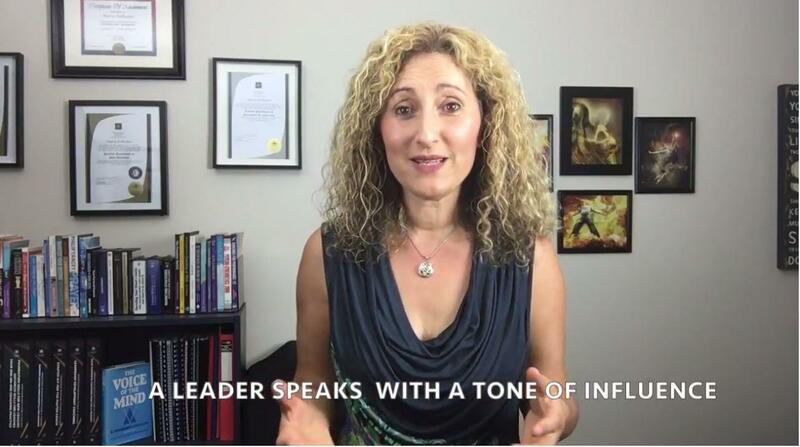 Join Maria where you will find insights and practical tips to help you deliver a confident message, strengthen your voice and create a mindset that releases your unique presence. 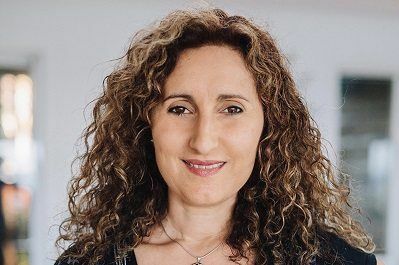 Maria recently joined the Unlimited Influence Podcast to discuss her work and how she can empower your communication.